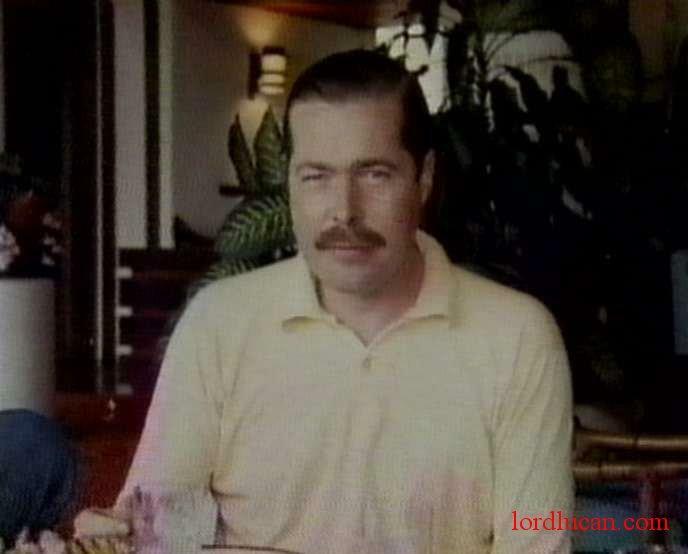 LORD LUCAN.COM The official website for the missing 7th Earl of Lucan. 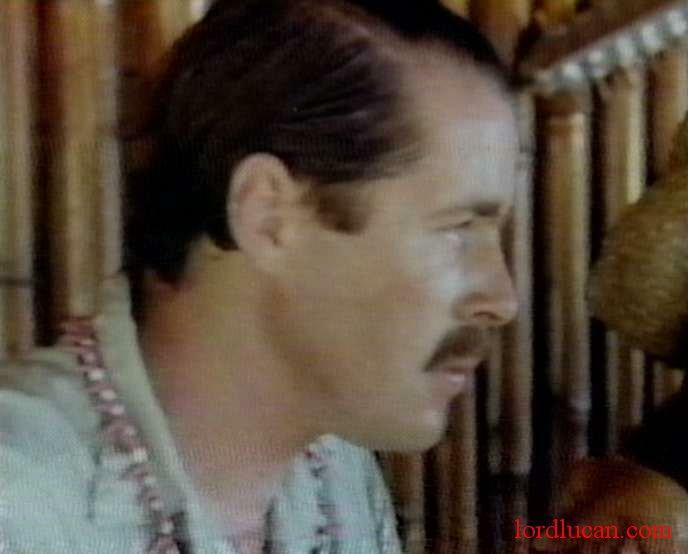 Welcome to Lord Lucan.com. I believe Lord Lucan is still alive and living in Africa and that he's made a number of visits to the UK in the last 25 years. This website is hosted in the USA and administered from Luanda Angola, Africa. 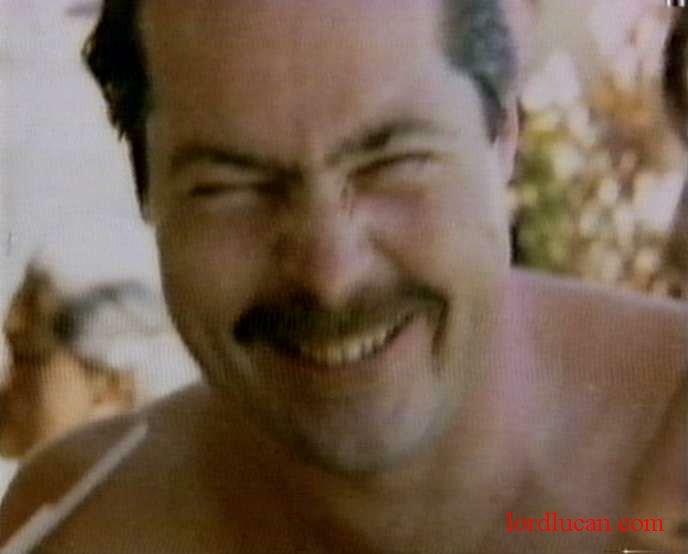 I believe Lord Lucan is alive and living in either South America or Africa, possibly Canada or the USA. 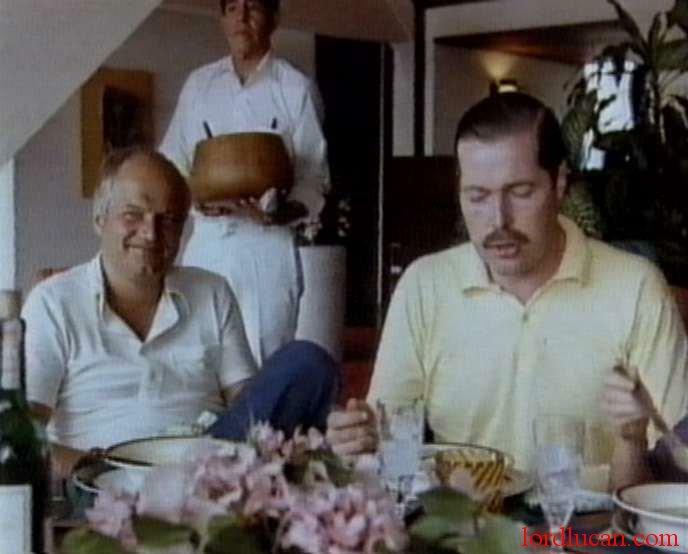 I also believe he remained in the UK for 2 days after the murder of his children's nanny before being flown out of the country from Headcorn Kent, arranged by James Goldsmith and John Aspinall who were such good and true friends to Lord Lucan. The plane was headed for the South of France where arrangements were then made for the next stage to Africa in Dec 1974, His first visit back to UK was in 1985. At approximately 10.30 that evening, Lord Lucan telephoned his mother who lived in St John’s Wood, telling her there had been a catastrophe at the house, and he wanted her to collect the children. 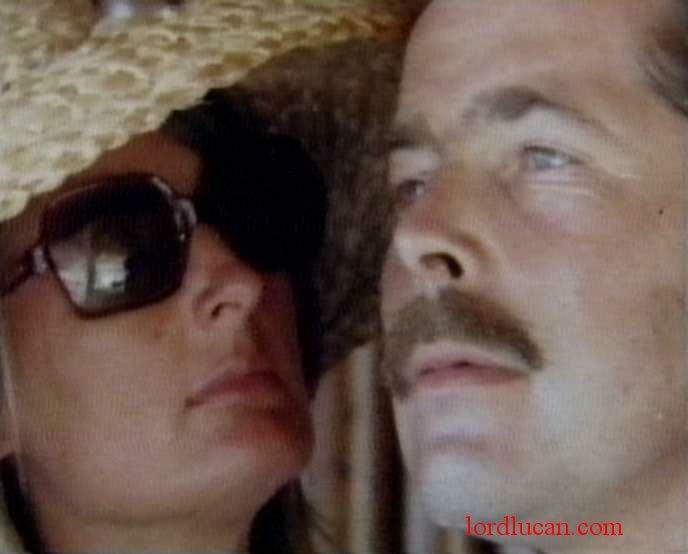 She went straight there, found the place occupied by police, and informed them that the Lucans were separated, the children were wards of court, and that Lord Lucan currently resided at a nearby flat. She then took the children to her home. 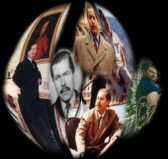 The police searched Lord Lucan’s flat. He was not there, but they found his car keys, passport, chequebook, driving licence, wallet and glasses. His blue Mercedes car was parked outside. The battery was flat. (It had been suffering from battery trouble for some time).